We urge you to support the Committee Print version that calls for ban of asbestos products. Studies from three independent, government-certified laboratories identified and confirmed presence of asbestos fibers in consumer products and childrens’ toys. 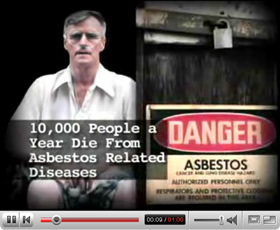 The ADAO landmark testing proves asbestos exposure will continue.